This November’s Irvine School Board election will usher in a new and improved system for Board representation. 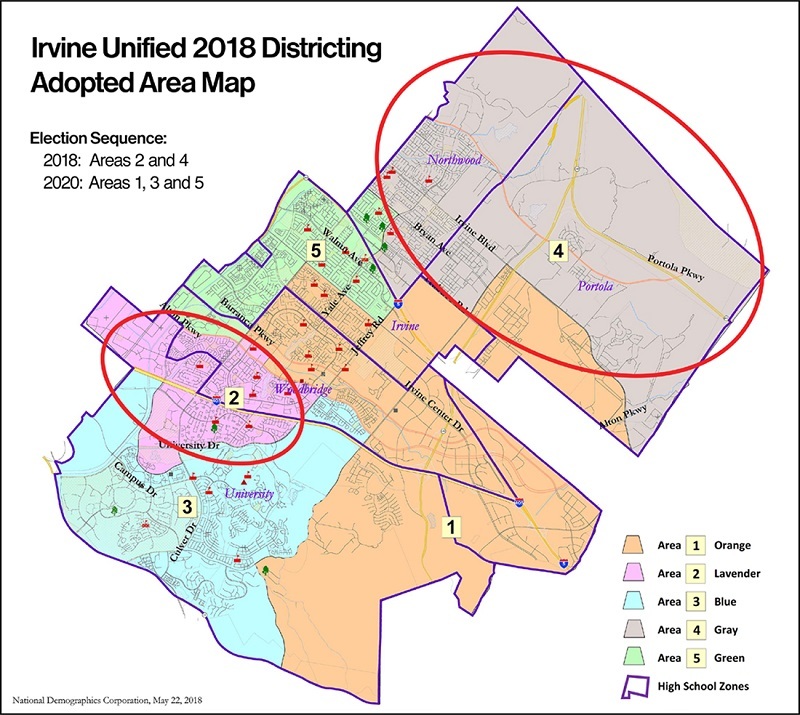 The Irvine Unified School District (IUSD), with nearly 200,000 Irvine residents, is transitioning from a single, district-wide, “at-large” election system to a system of five sub-districts, known as “Areas.” Each of these smaller Areas has about 37,000 Irvine residents. There will be elections held in two of the five Areas this November 6th. Area 2 (see map and graphic) is located in the older southern and southwestern side of Irvine, with students and families living in south Woodbridge, Westpark, and University Park. Most of the students in Area 2 will eventually be assigned to attend Woodbridge High School or University High. Area 4 is located in the northern and northeastern part of Irvine. It includes Northwood and many of the newer villages and neighborhoods where thousands of homes and apartments have been built in recent years. Most students in Area 4, depending on where they live, will be assigned to attend Northwood High School or Portola High. This is an excellent time for new people to emerge to run for the Irvine School Board. With smaller, more manageable sub-districts, it costs much less for a candidate to reach, say, 15,000 voters in an Area than 75,000 in a district-wide race under the old system. Candidates and their volunteers can knock on doors and personally connect with thousands of voters. Perhaps enough to win! 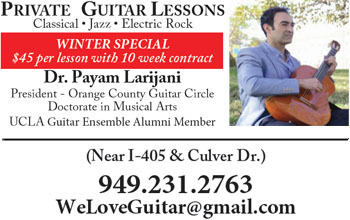 I really encourage Irvine residents — and students! — to get involved in a local City Council or School Board campaign. I ran for School Board several years ago. While I didn’t win, I came in close…twice. I look back fondly on the experience of running for office. 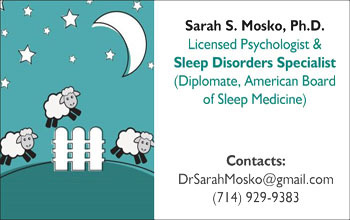 Yes, it was a lot of hard work and, admittedly, a bit stressful at times. But I met many wonderful people in the course of campaigning. And, I learned a great deal about our community and the important issues we must address. The filing period for Irvine School Board is July 16 – August 10. For more information, contact IUSD: iusd.org/BoardElectoralProcess or Phone (949) 936-5000. I take this opportunity to thank the candidates who are running for School Board and other local public offices this year. I hope your campaigns will elevate our politics and our civic discourse. Irvine Community News & Views publisher, Frank Lunding, has asked me to keep a close watch on the Irvine School Board race in the weeks and months ahead. I’m planning to do just that. PreviousPublisher’s Editorial: Mr. Mayor, Show Some Backbone! NextScience, Technology, and Environment: You Don’t Have to Go it Alone in Going Solar!